West Hills Wood no longer makes pens to order. 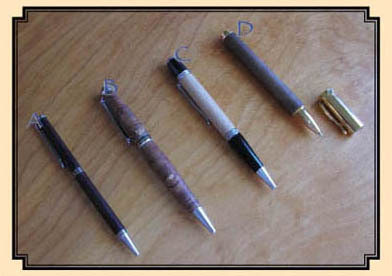 We do, however provide private pen turning instruction. This is a good way to get started with woodworking and works well for both adults as well as children 12 years and older.